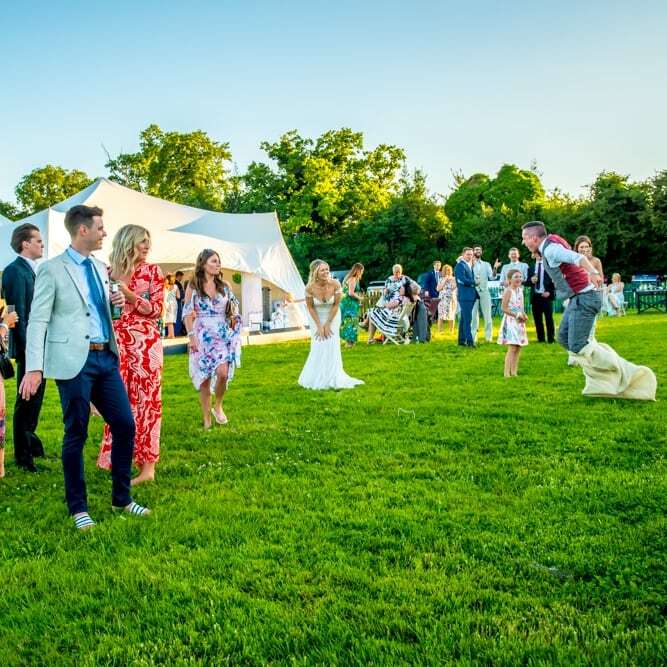 Muddy says: A picturesque, extremely flexible wedding and party venue in a stunning setting near Marlow, Buckinghamshire. No vision too eccentric for these guys, and we love them for it! Getting hitched or hosting a special party? The beautifully converted Monkton Barn near the riverside town of Marlow could be your answer. 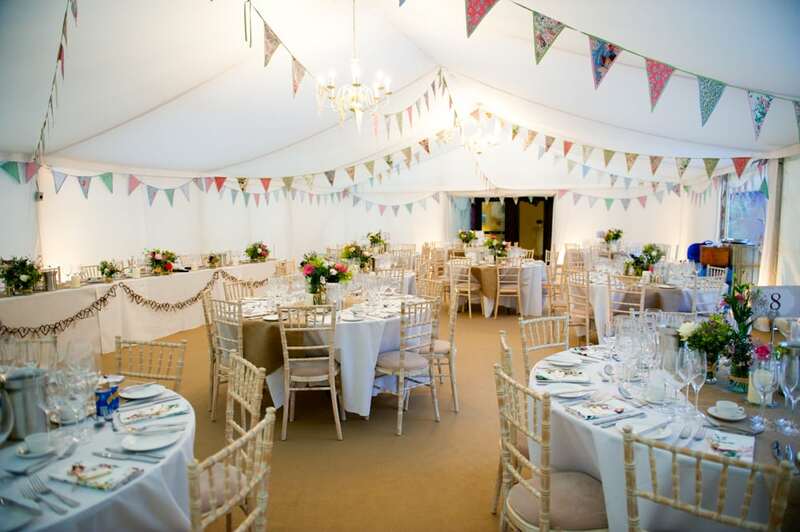 Set in its own large private courtyard with 10 acres of rolling grass meadow (think marquee weddings, camping, glamping and fireworks), you can hire this barn for as few as 20 for a civil ceremony, up to 60-80 for dining in the barn, or up to 400 if you’re also using the courtyard and/or the meadow. Best of all, there are no neighbours to annoy, so you can crank up the music and keep the bubbles flowing until 2am. Party on! 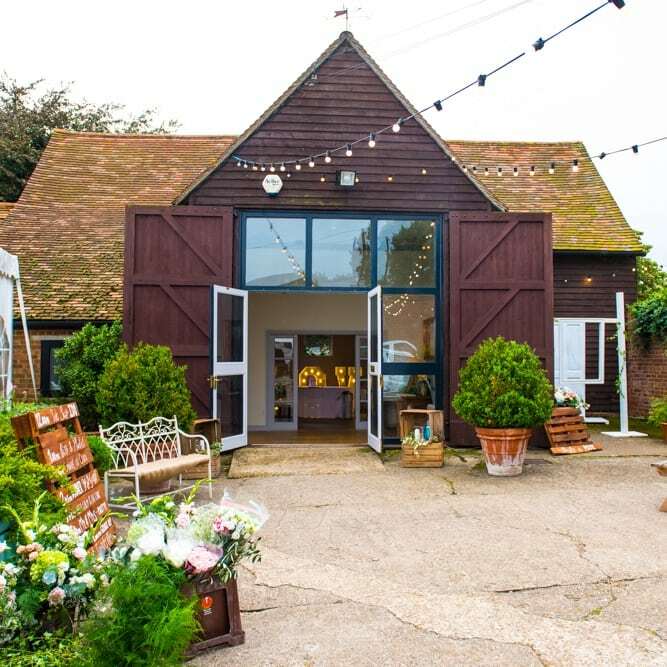 We’re particularly keen on Monkton Barn’s flexibility and openness to creative ideas – they want to help you make the magic happen, no matter how unusual or eccentric your vision may be. 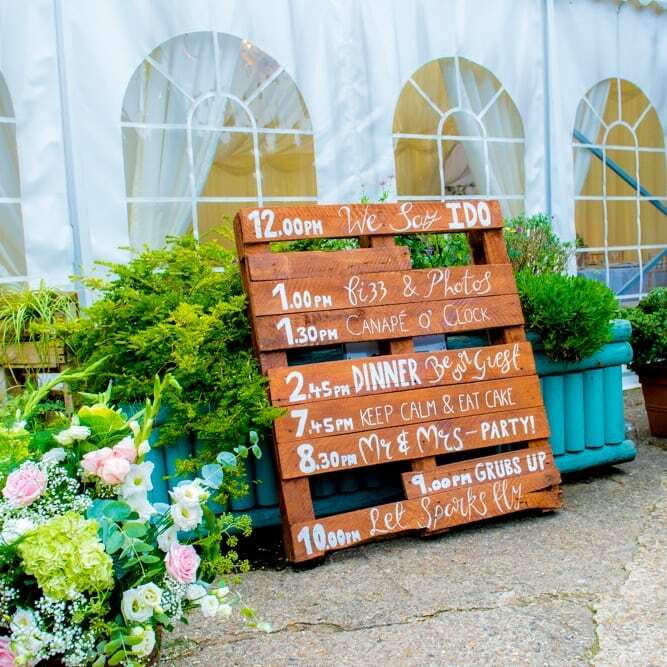 The team has a large range of suppliers and contractors including award-winning photographer Wendy Aldiss to capture on camera all the elements of your day that you’re too piddled to remember. Or you can organise it yourself if you prefer (but seriously, WHY?!). Parking, wheelchair access and disabled toilet facilities are all available. Finally, the location. Apart from sitting pretty deep in Chilterns countryside in an area of outstanding natural beauty, you’ll also find yourself 5 minutes from the M40, 10 minutes from the M4 and 20 minutes from Heathrow airport. Ideal for friends arriving and a quick getaway for a honeymoon or holiday afterwards.